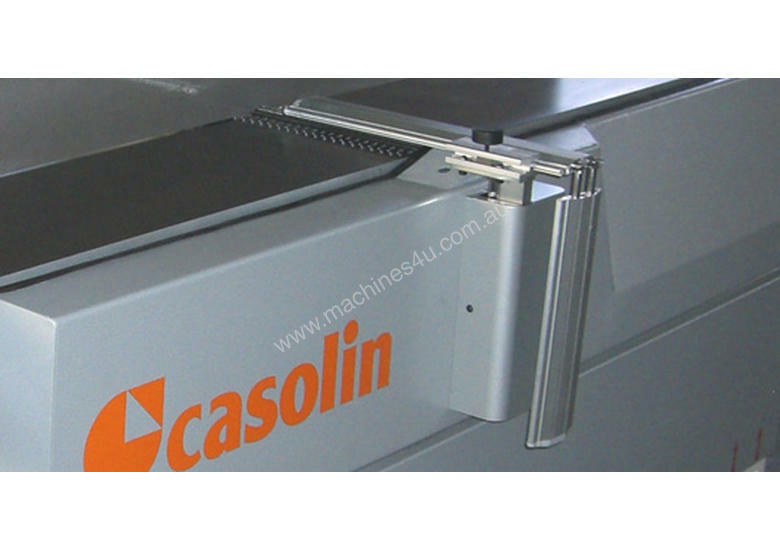 The Casolin PF Surface Planer Series is available from Tuckwell Machinery! 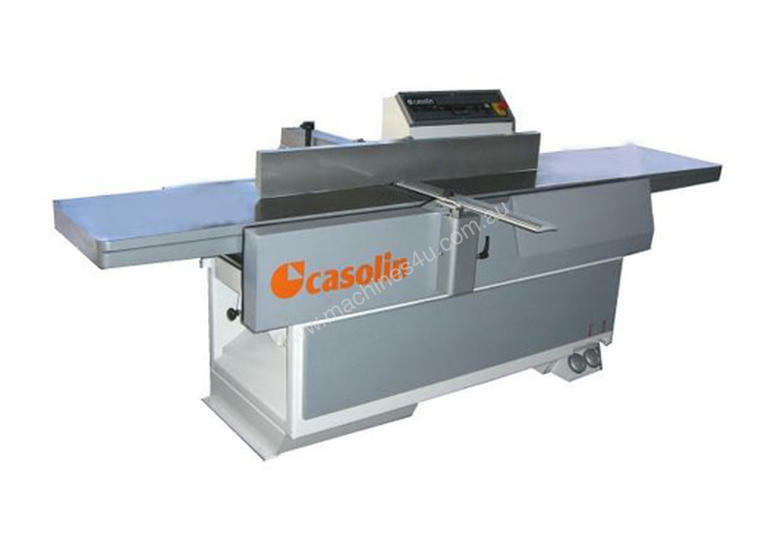 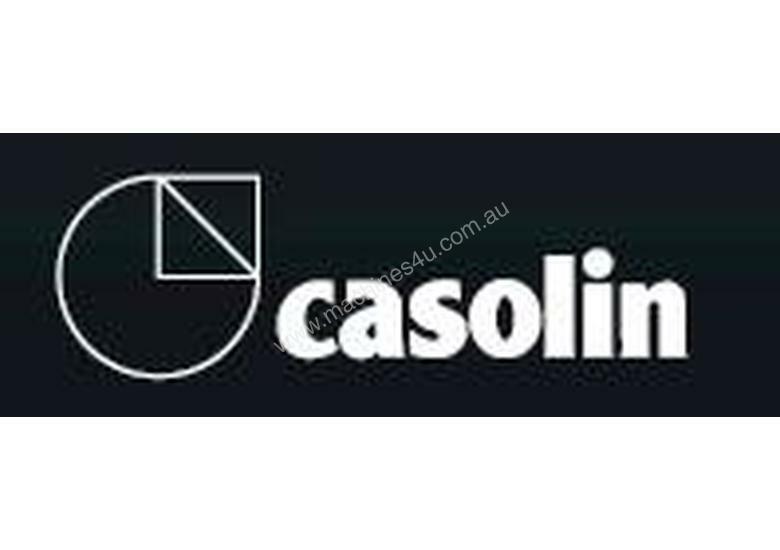 The Casolin PF Surface Planers offer heavy construction, precision Italian engineering and the quality and reliability that Casolin machines are renowned for. 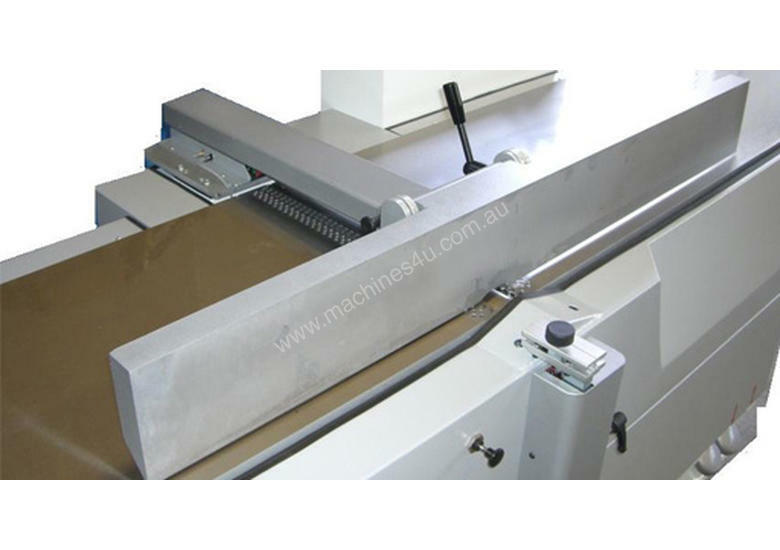 Heavy Cast Iron Construction with Ribbed Working Tables and Cast Iron Guide Fences to ensure long lasting strength and straight planing. 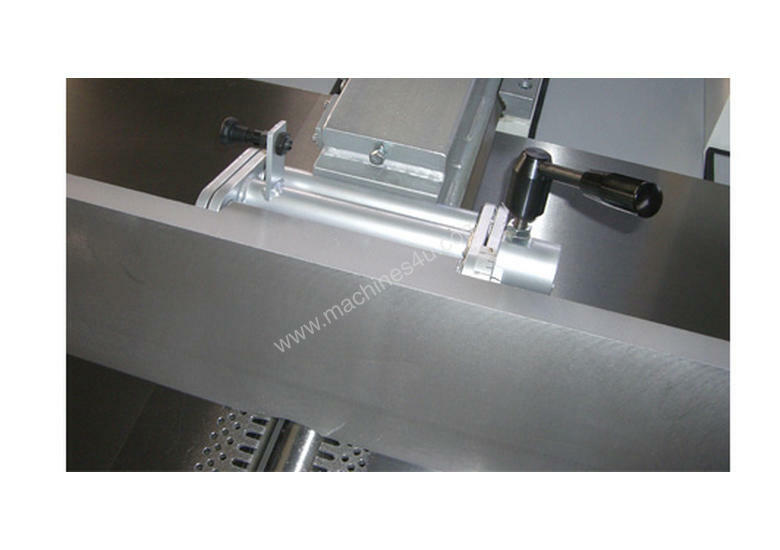 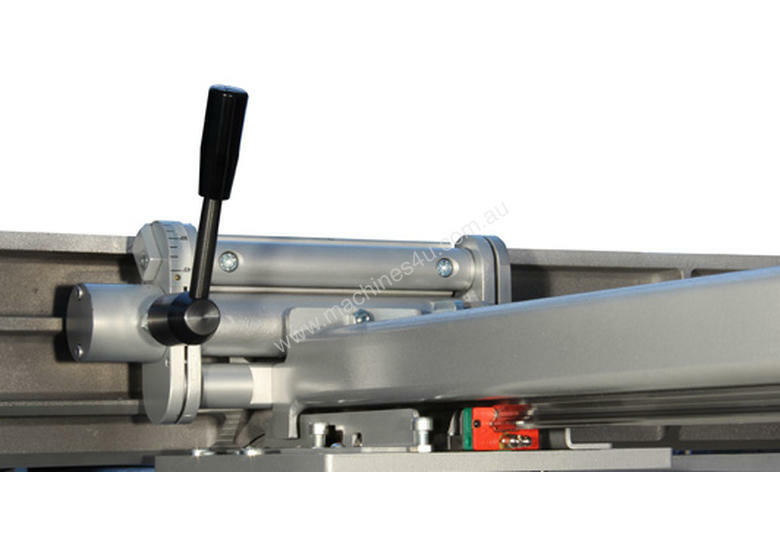 Four Knife Cutter Blocks to provide a perfect finish, Tersa is an option. 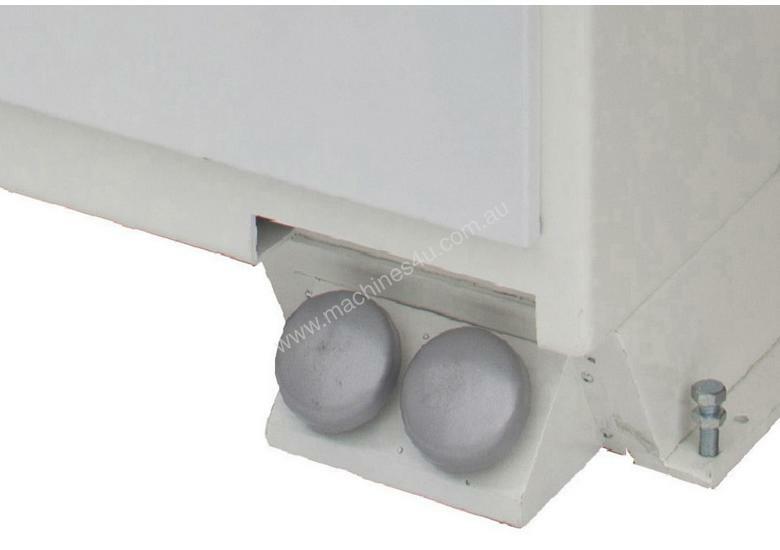 Dust Extraction Ports on all versions to keep your workspace tidy. 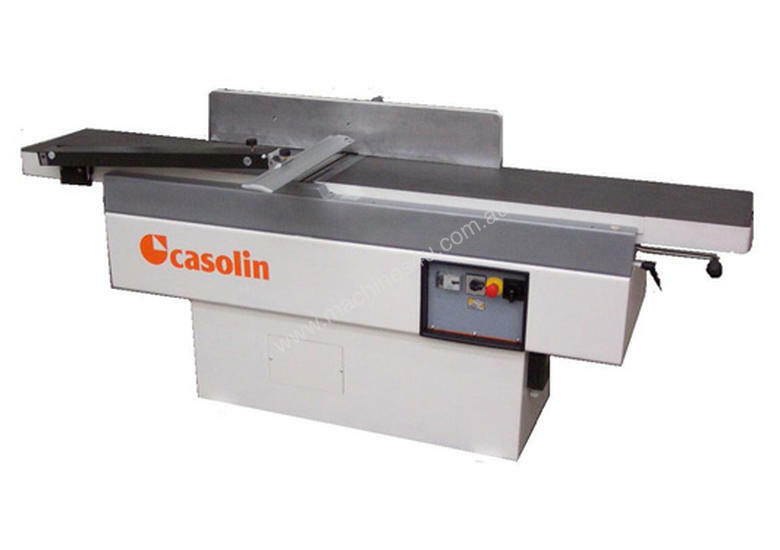 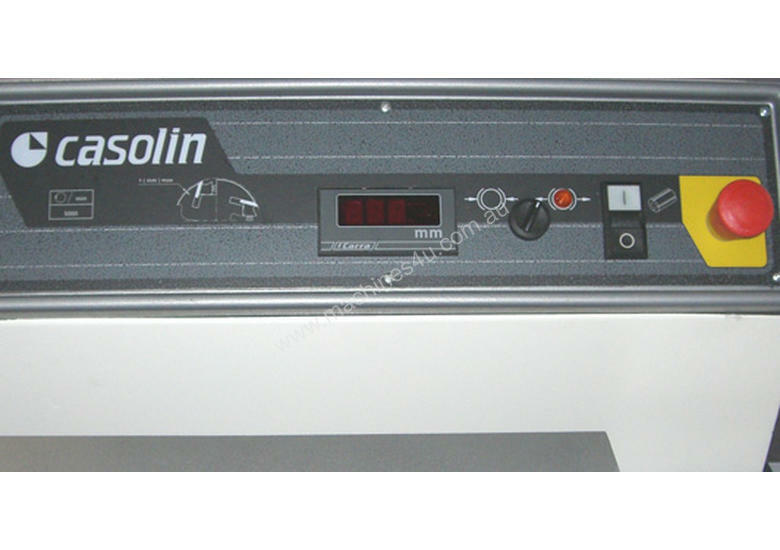 Casolin Surface Planers, for the woodworker who cant settle for second best! 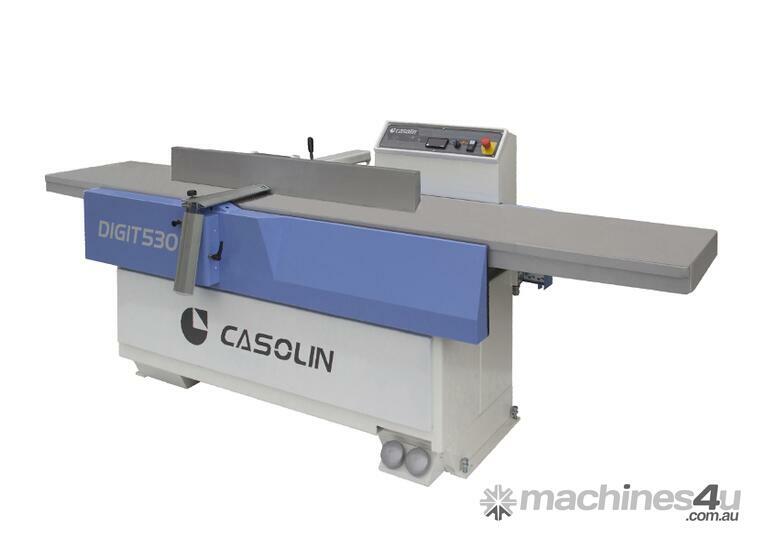 If quality, reliability and practicality are on your list, the Casolin PF series of surface planers ticks the boxes!